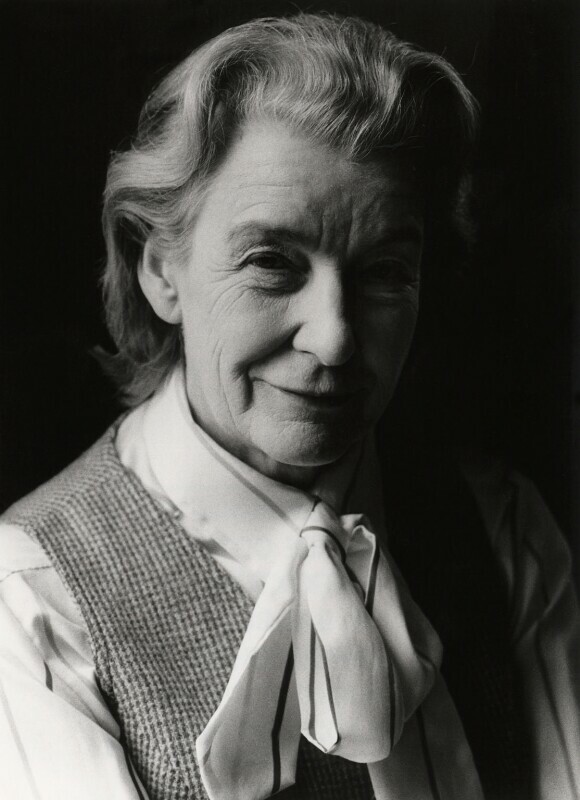 Jacquetta Hawkes (1910-1996), Archaeologist and author; wife of John Boynton ('J.B.') Priestley. Sitter in 9 portraits.